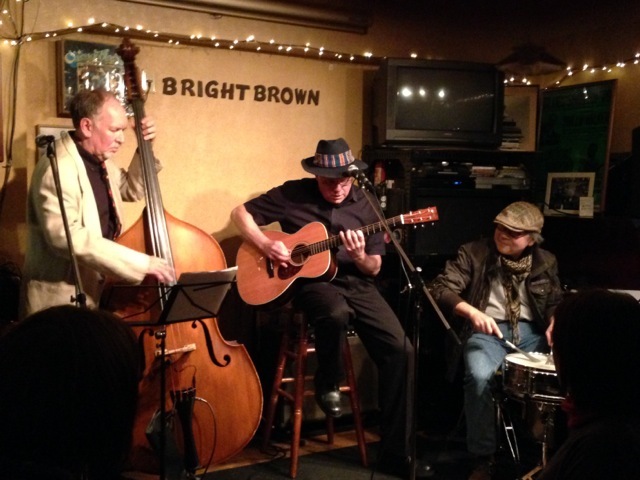 Our eclectic blues trio will be back at Kokubunji’s Giee. This is a birthday party for bassist/guitarist/vocalist Alan Gleason, and we’ll be joined by various other musicians. A good time is guaranteed.